Restaurant packaging designs should both be practical and creative. 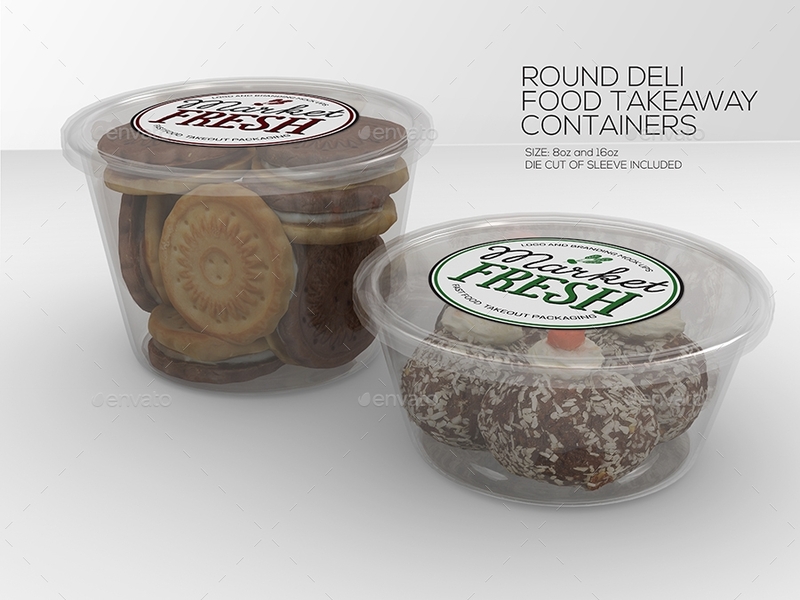 Packaging designs are not only meant to communicate one’s business’ brand image but also to avoid degradation of the food. 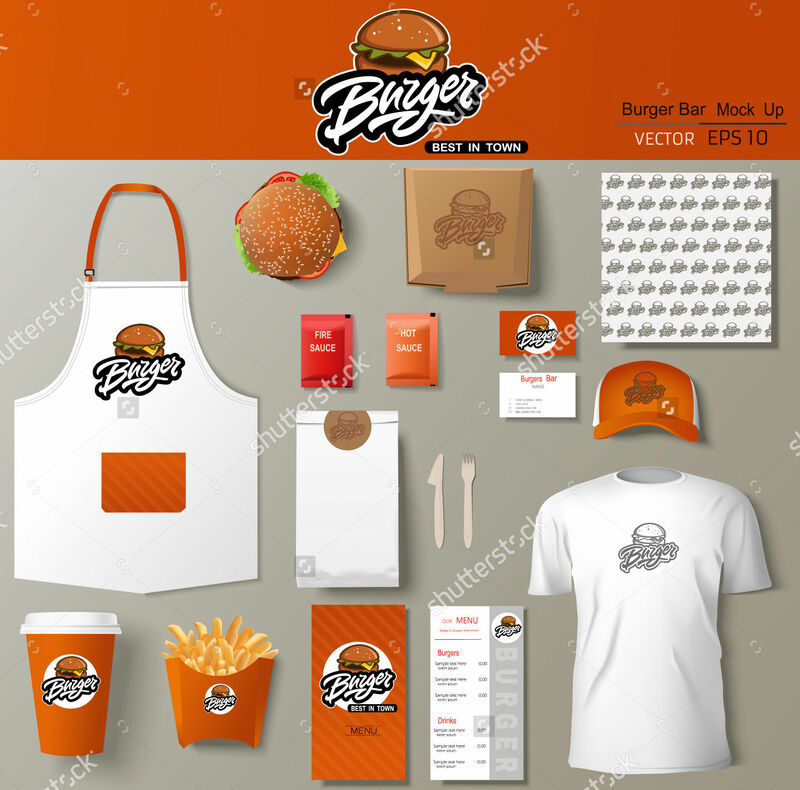 Creating restaurant packaging designs may seem simple, but there is a hefty process done to it for a better presentation. 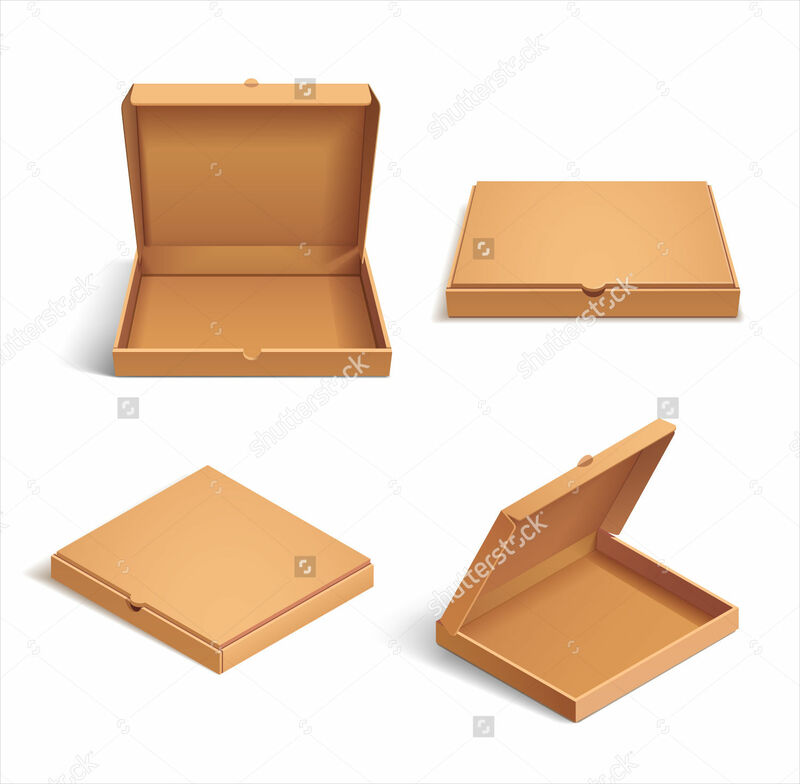 To give you an idea, scroll down below to know more about restaurant packaging designs. 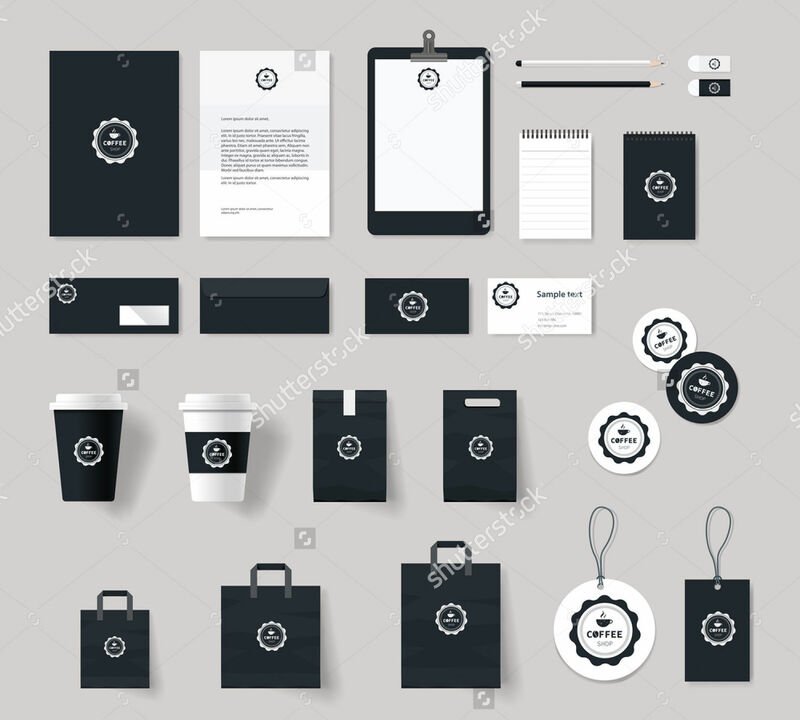 Get your mood boards ready and have a peek at our packaging designs that you may use for your next business project. 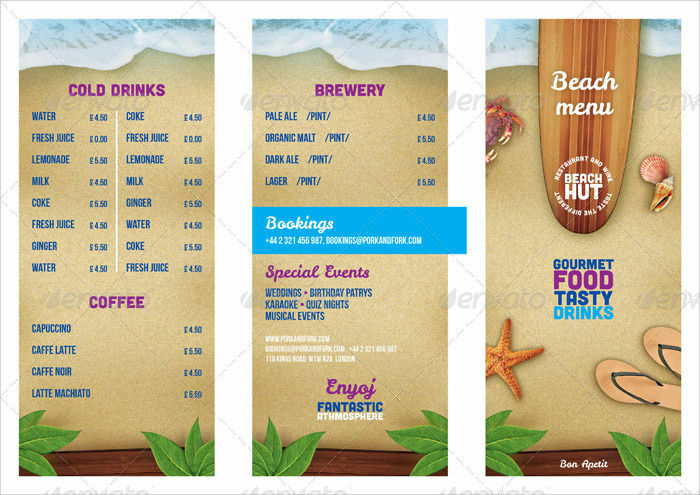 The designs are provided in a downloadable format so you can edit our them to your desired packaging concept. 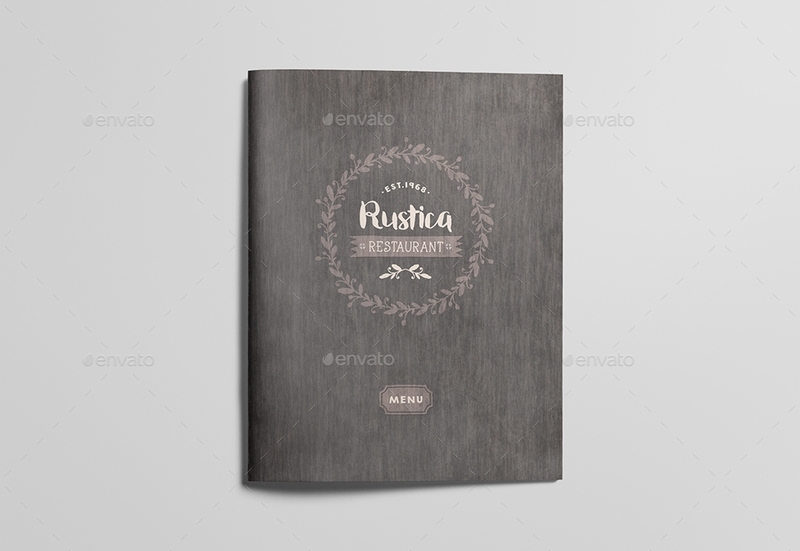 Corporate identity. This is how viewers would recognize and remember your company. 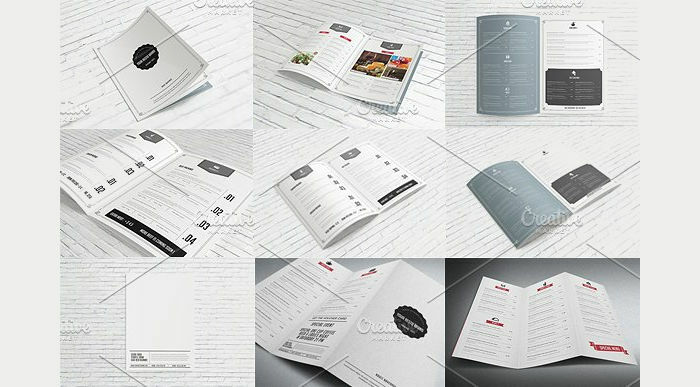 It’s the visual aspect of a business — be it through their logo, tagline, brand style, decors, etc. 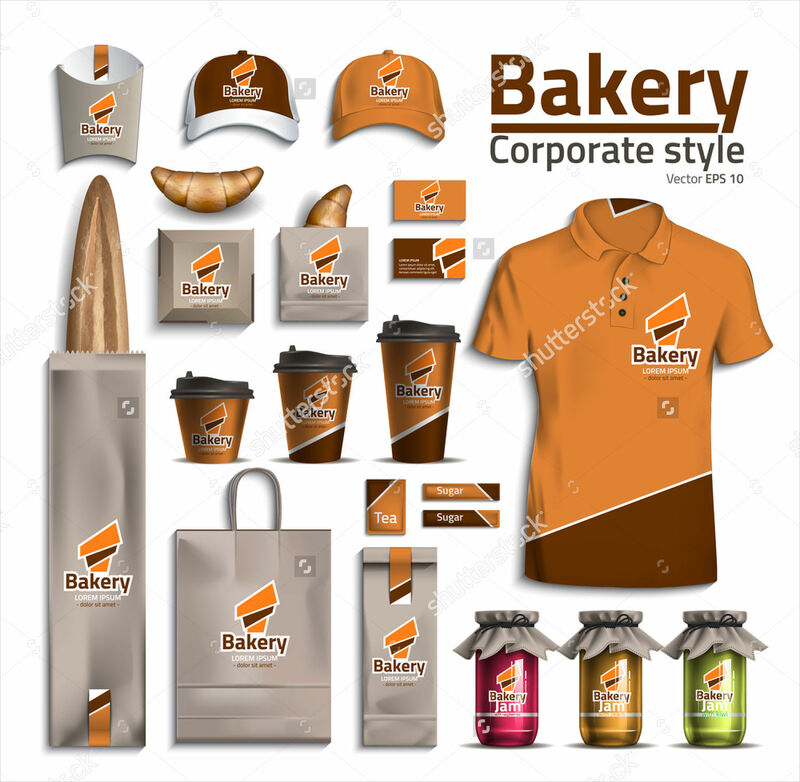 Every business is encouraged to have a strong corporate identity. 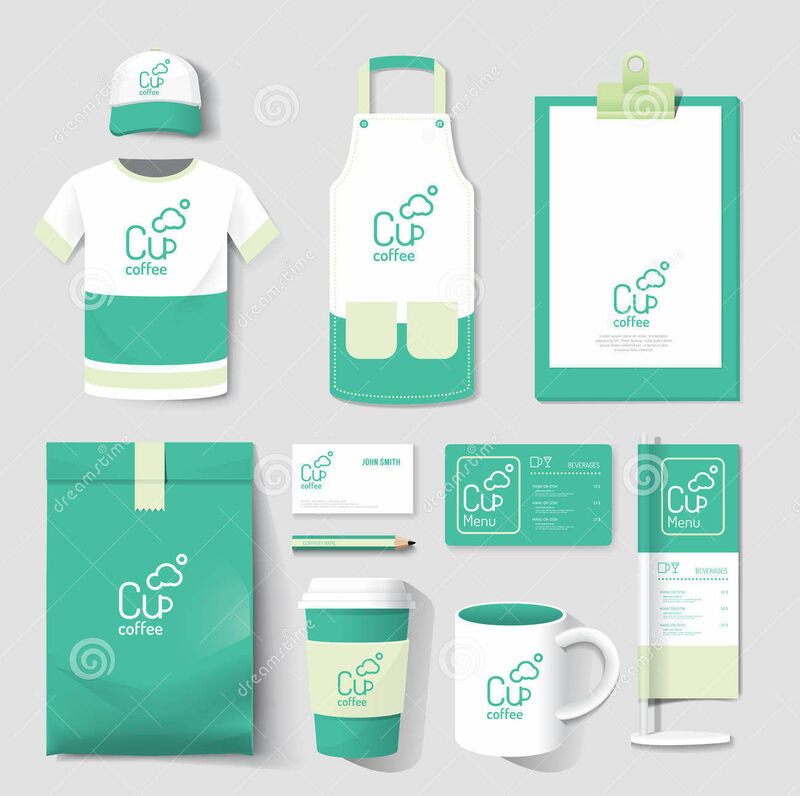 The follow-ups such as branding, layout, and packaging would be a breeze since there is a built up identity or reference of a business or company. Branding. This is about who the company, business or brand is and is based on its personality, features, brand promise, quality, and values. The bottom line of branding is it the consumer’s perception of the brand. Layout. 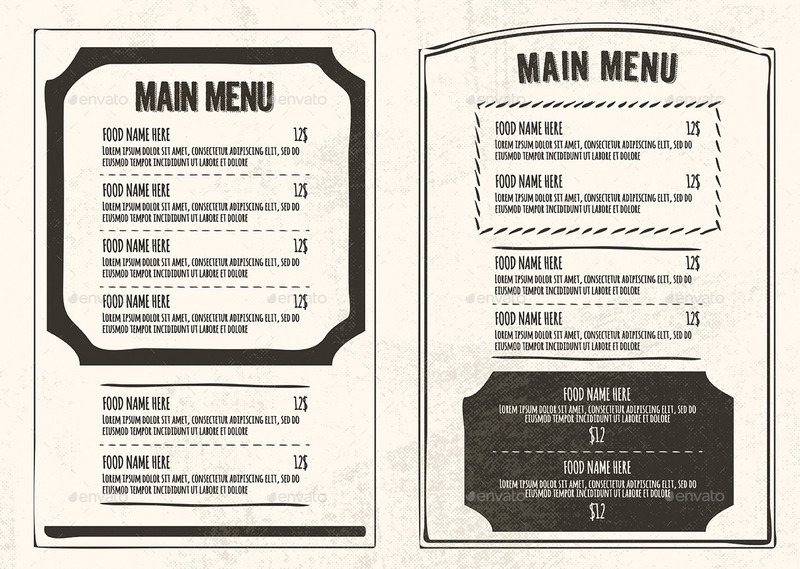 Be mindful of how the customers will be reading the menus or copy (written material) in the packaging. Free your layout from clutter and use medium or bold fonts to make it readable. 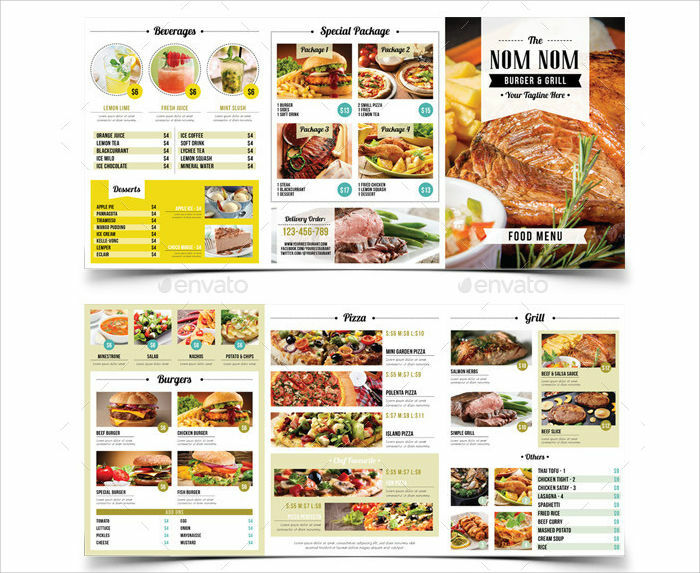 Layout artists advise people to use narrow columns in doing a layout since this is a faster way for customers to read. Packaging. Since the packaging is in direct contact with food, restaurants must opt for packaging or containers that not only maintain food quality but keep food safe from contamination. To dig deep on packaging designs, here are some product packaging designs to get you started. Why Worry about Food Packaging Designs? Safety. The packaging keeps any products safe especially during handling, shipping and while on display. Convenience. Placing products in a packaging is a breeze for consumers since they’d be carrying products around. 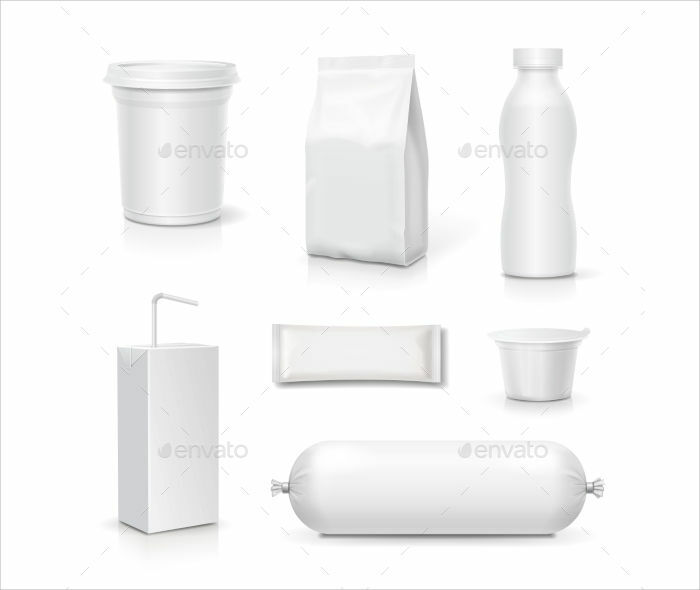 Packaging should also prevent food or products from spilling, crumbling, etc. Brand visibility. By having a creative food packaging, consumers will most likely remember your product. Information. 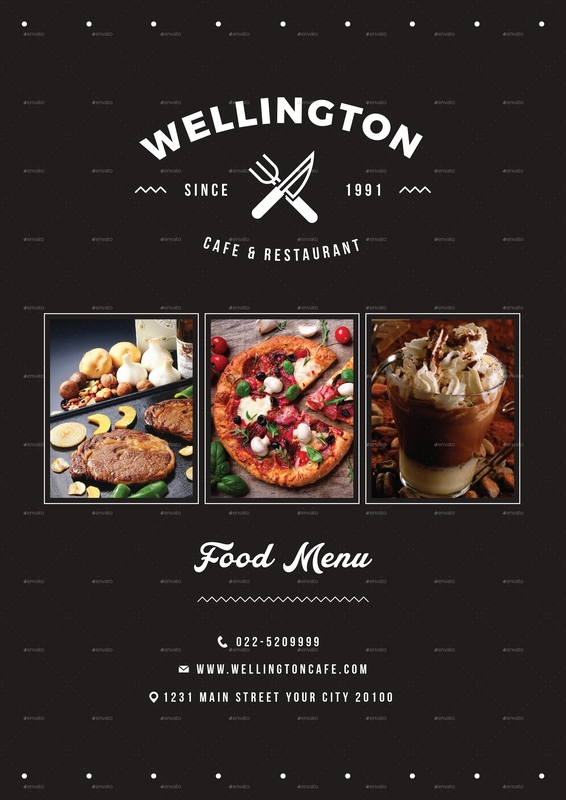 Food packaging designs include all the mandatory details, from the product’s available produce (for menu), ingredients and nutritional facts. It also includes instructions on how to use and transport the products, and on how to properly dispose of the package. Theft prevention. When a product is loosely packaged or isn’t packaged at all, theft is inevitable. There are instances when there is an absence of packaging, the retailer will not provide the exact amount of the product to the customer. 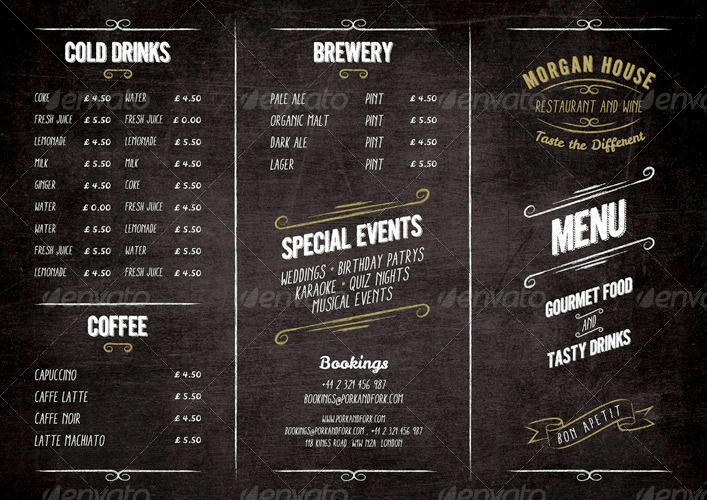 In conclusion, food packaging designs do so many favors for restaurants and businesses. They give off creativity, practicality and it ensures happiness to their consumers.